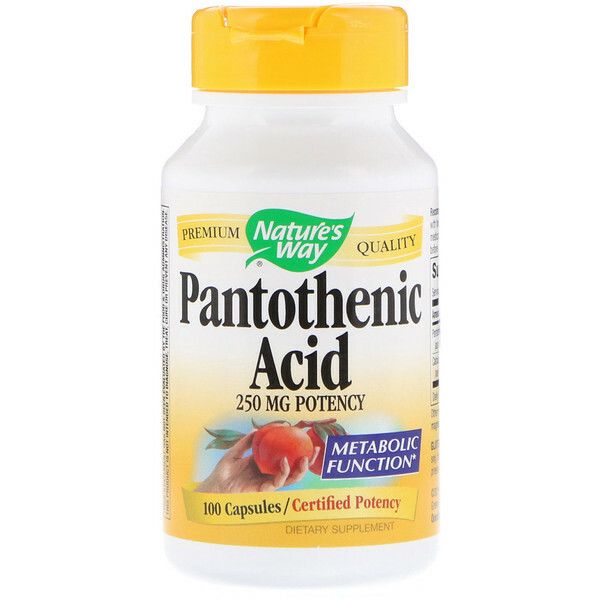 Pantothenic Acid, or Vitamin B5, is converted in the body to coenzyme A, which is involved in the biochemical cycles responsible for conversion of fats, proteins and carbohydrates into energy. 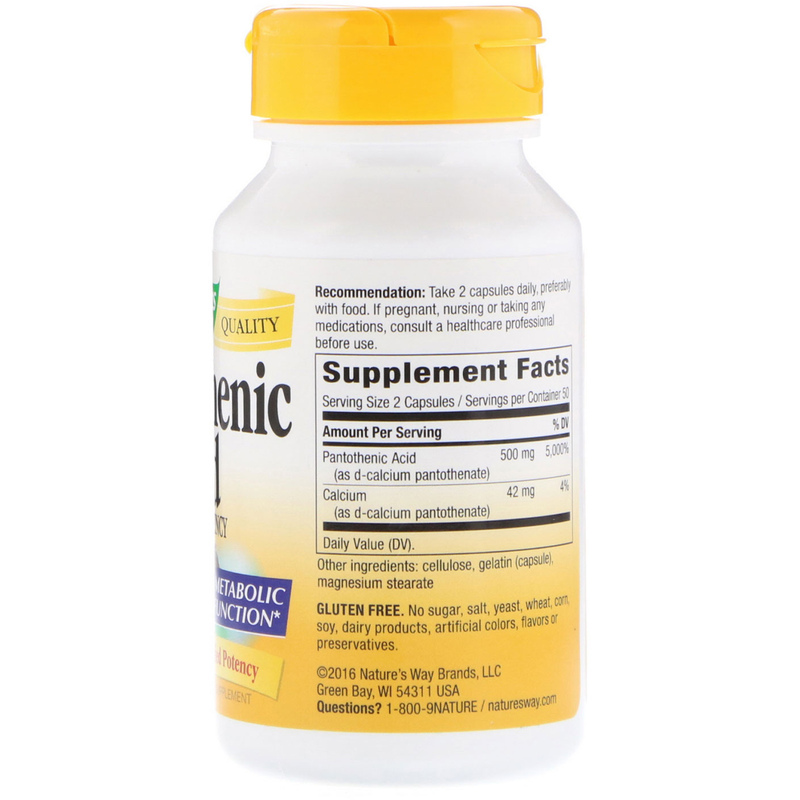 It also plays a role in the synthesis of hormones by the adrenal glands. Our Pantothenic Acid is carefully tested and produced to superior quality standards.